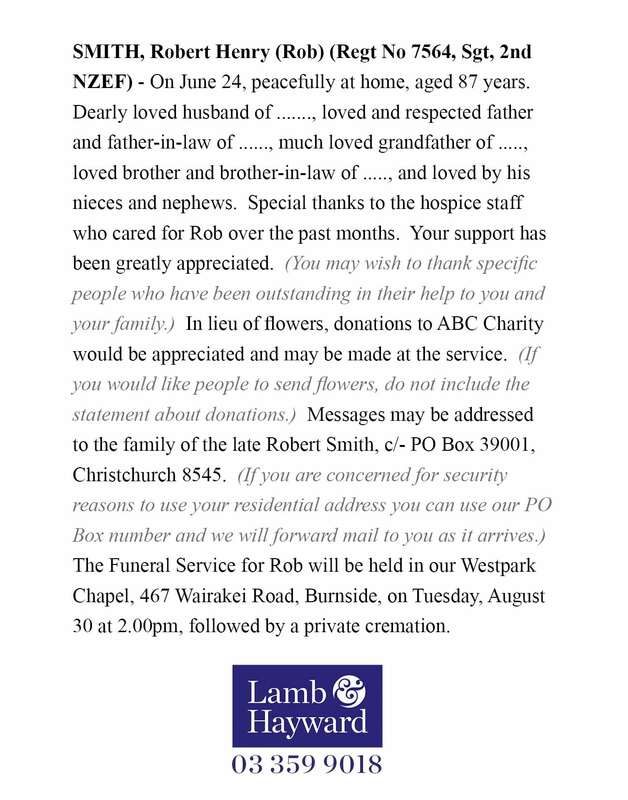 Usually the public will be notified of a death by the placement of a Death Notice in the newspaper. We will assist you to write this notice, and will then lodge it in the various newspapers, and on the days that you nominate. You may also wish to have the Death Notice published on our Lamb & Hayward website on the Obituaries page and social media including Facebook. We can assist you with this.